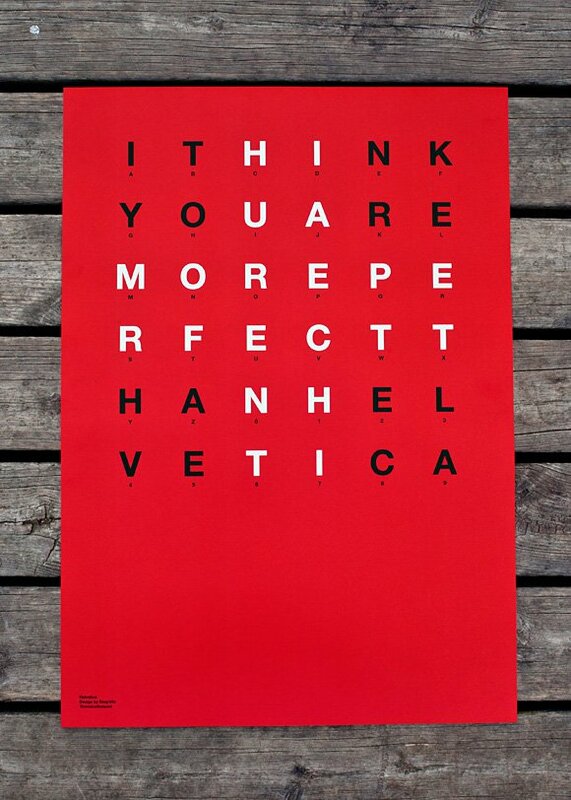 Know someone who shares your insatiable lust for Helvetica? 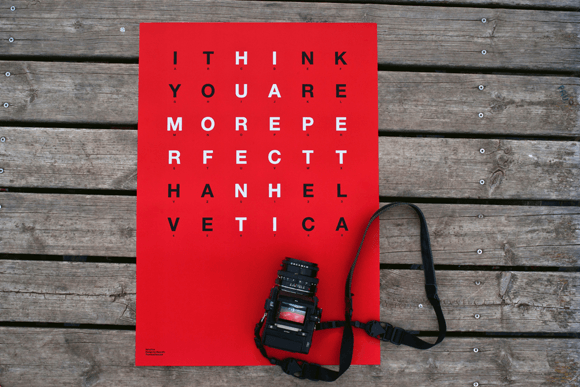 Then head over to Bisgràfic and check out their gorgeous Helvetics poster which simply states, “I think you are more perfect than Helvetica”. 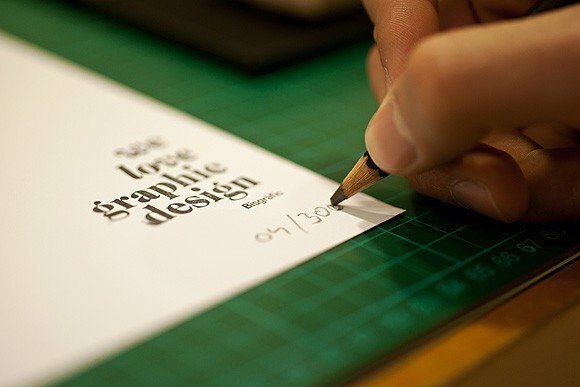 I would be dead chuffed if someone gifted me this. 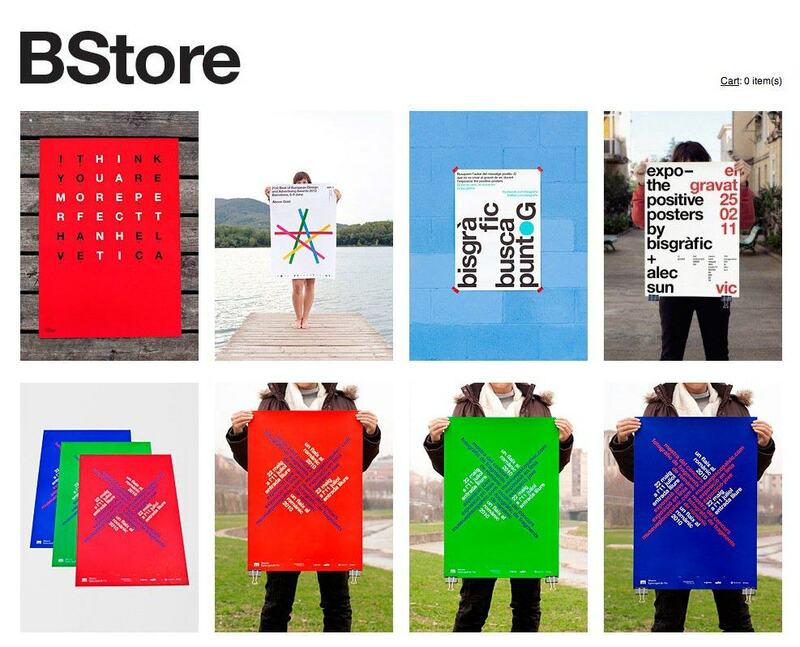 For €40 you will get a 300 limited edition run of a 50x70cm offset poster printed in two colours onto 150g/m2 stock. Boom. That’s one heck of a nerdy compliment!